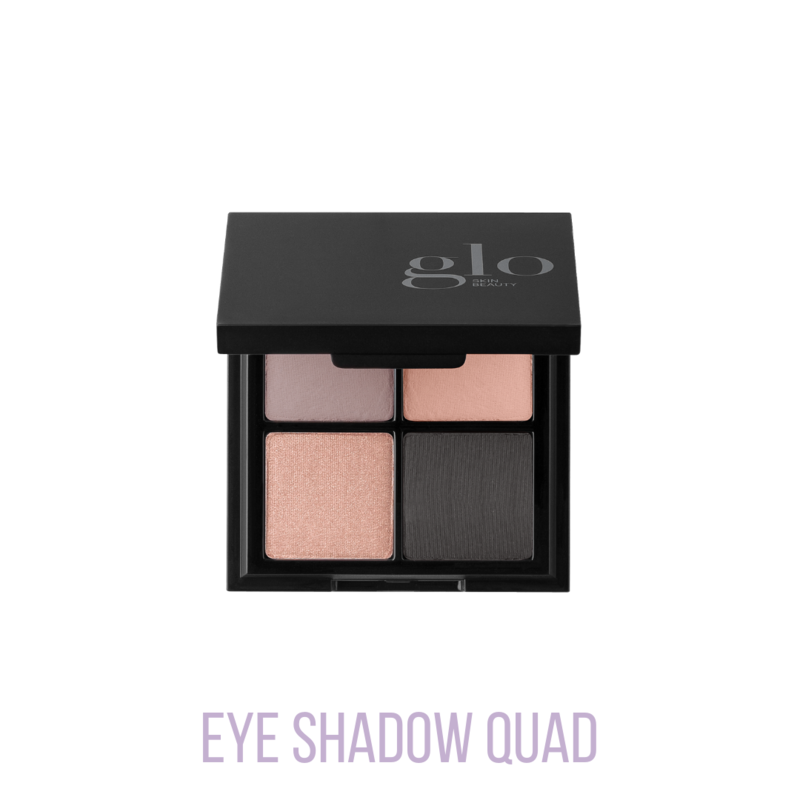 Create a custom eye statement with four expertly matched shades offered in our assortment of Eye Shadow Quads. 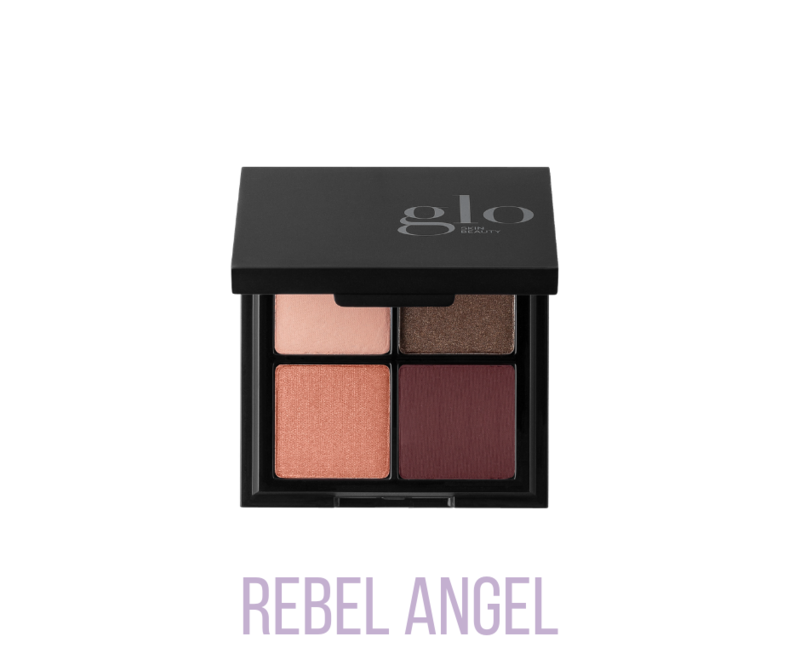 Our best Eye Shadow Quads are formulated with skin-benefiting antioxidants and rich mineral pigments. 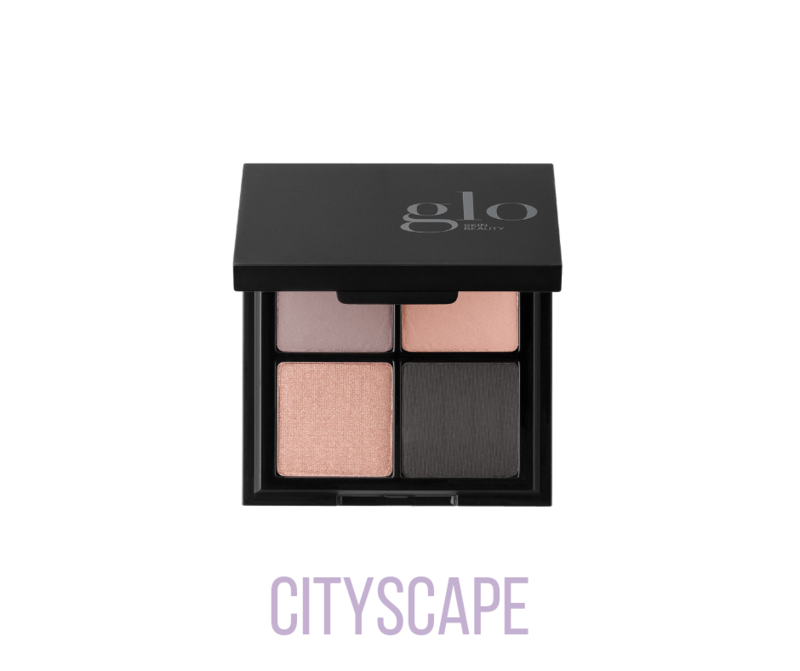 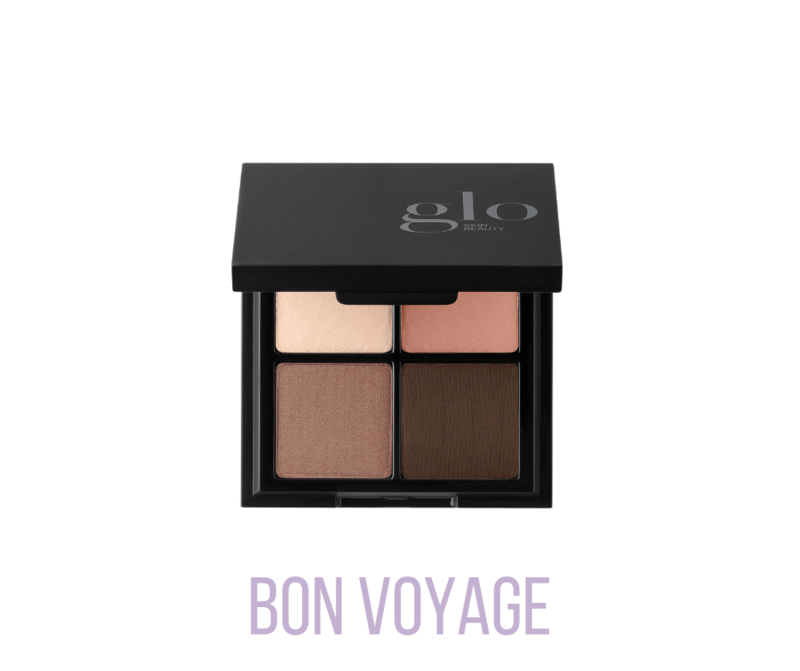 These blendable Eye Shadow Quad colours bring any look to life.